It’s a lucky day for us all. 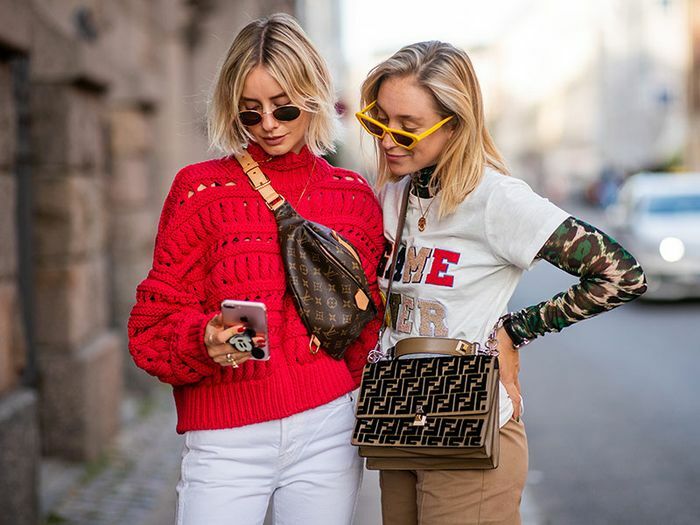 Shopbop’s highly anticipated “Buy More, Save More” sale technically launches tomorrow, but they’re giving us a sneak peek today. Yes, you read that correctly. This means you’ll have early access to the sale and a certain percentage off your order by using the code “GOBIG19” at checkout on full-price and sale items. With this, you’ll receive 15% off orders of $200 or more, 20% off orders of $500 or more, and 25% off orders of $800 or more. Since there are thousands of products for you to scroll through, we’re making it a bit easier with an edit of the top items we’re adding to our carts. Remember, you'll use the code above to receive the discount at checkout. Okay, enough chatting—we all have shopping to do. 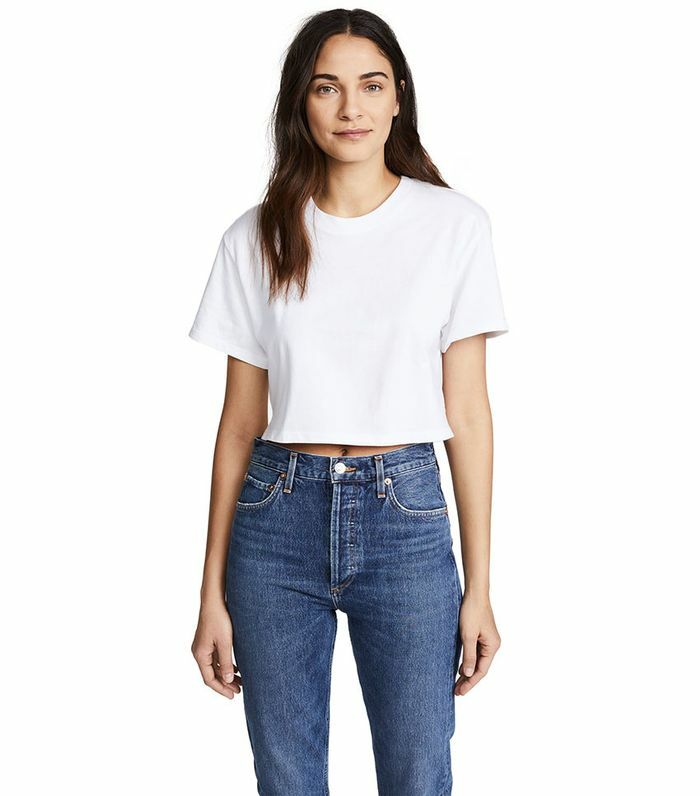 The perfect cropped tee, found. The jeans fashion people swear by. One of the most popular bags of the season could be yours. Get ready for that spring getaway. It's the fit with the wider band at the bottom and mock-neck that makes this sweatshirt particularly noteworthy. Flattering jeans you'll live in. Wear this to work with a blouse and trousers or in your off-duty life with a tee and jeans. You can't deny the power of a one-shoulder statement top. Meghan Markle's favorite sneaker brand? Sign us up. Add a cool twist to your spring look. Everybody needs a classic moto jacket in their arsenal. So sweet paired with denim for hanging on the weekends. If you're looking to splurge on a designer bag, now is the time to do it. Baggy jeans are all over the place right now. Because it's never too early to stock up on perfect swimsuits. This will be a staple in your closet for years. You'll wear these forward kitten-heeled booties for seasons. Next, check out more cool items to buy this season.